A digital classroom is a classroom that is fully immersed in technology. Each student has access to an Internet-connected device, whether it be a laptop, tablet, Chromebook, or another device, and the majority (or all of) the curriculum is delivered via an online, engaging, interactive platform. There are so many different websites, extensions, add-ons and apps that teachers can use to enhance their teaching and connect with students. 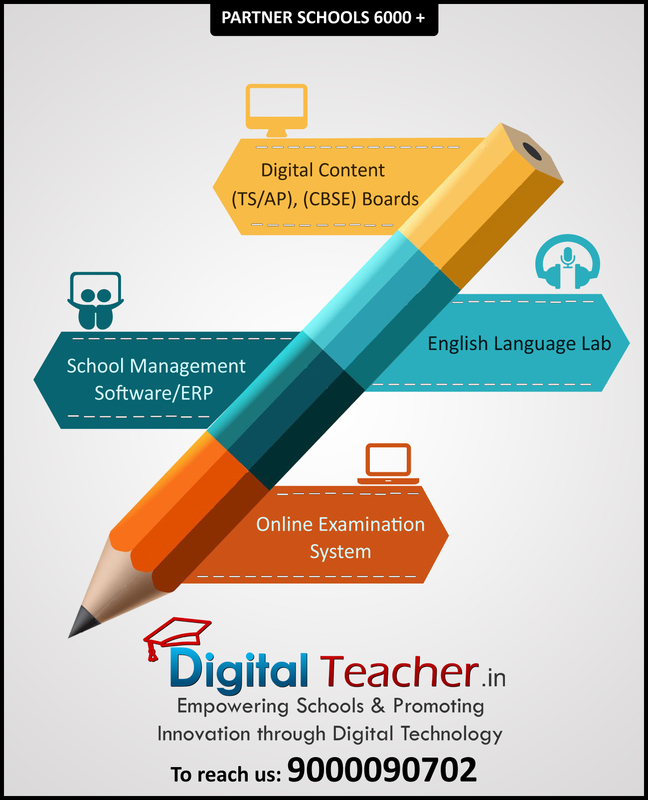 Benefits of digital classes in schools are a lot more than one can ever think of. Digital classroom requires a shift from a teacher-centered to a student-centered environment where the instructor must take on multiple new roles. Classrooms too can be thought of as a platform, and they certainly are no exception to increasing amounts of research and the pervasiveness of multimedia. They have not only changed the perspective of students towards studying but have also helped the teachers in preparing dynamic multimedia educational resources/lessons which can be interesting for students. Students prefer engaging, visually-stimulating, interactive educational materials that require them to collaborate with their peers and use an inquiry-based approach. This ability to focus is more important than IQ or the socioeconomic status of the family one grew up in for determining career success, financial success, and health. Digital classes in schools are also great for the environment because paper use is either eliminated or significantly reduced. This method leads to more and deep learning. Effective relation can also be developed between students and teacher and also among students. They can share their ideas, experiences, and investigations. This method is effective for all students with low learning speed and even for those with high learning speed. The noticeable aspect is that digital classrooms are showing remarkable improvement in pass percentages year-on-year. Furthermore, technological advances are creating innovations that can potentially support the unique and individualized needs of learners in distributed education.